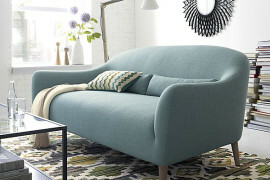 Are you all for giving a quintessential retro look for your house? 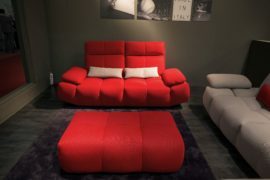 Well, then you should know furniture plays a huge part in giving life to your imaginary design. 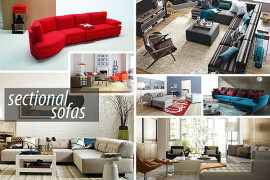 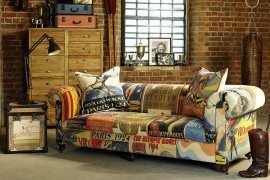 Let’s delve into one of the popular choices for sofa these days. 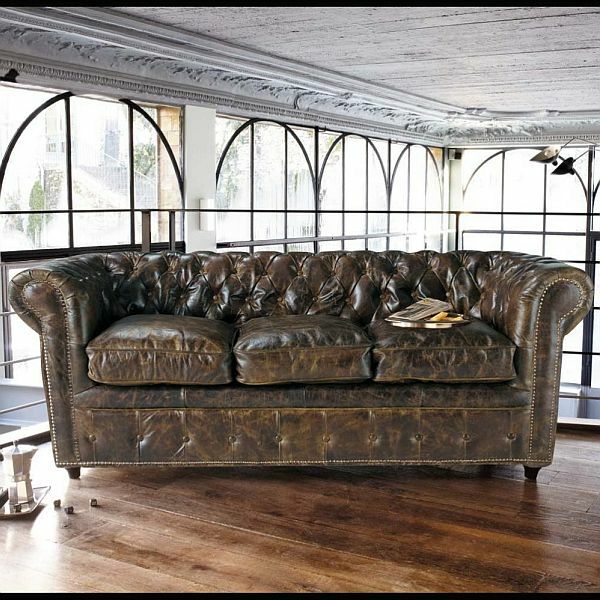 The vintage look is so in these days; pair it up with leather in your sofa related decisions and get the stunning look you need for your living room. 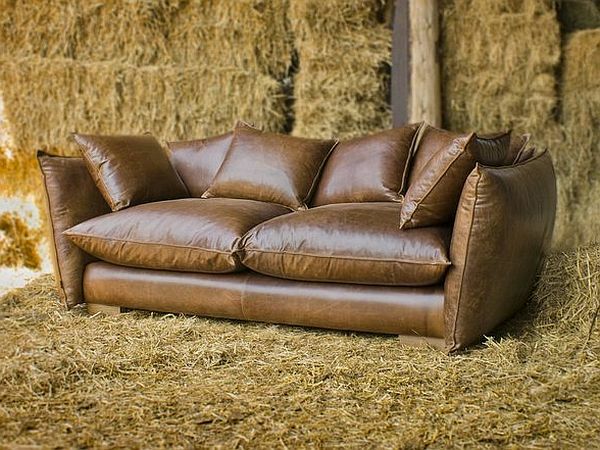 You can either go for a completely traditional look, or you can add a tinge of modernity to the leather sofas that will never let you down. 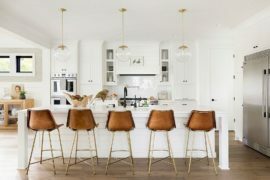 Either way, this style will turn out to be a great accompaniment to give out that classic luxurious ambiance with a bit of nostalgia as well. 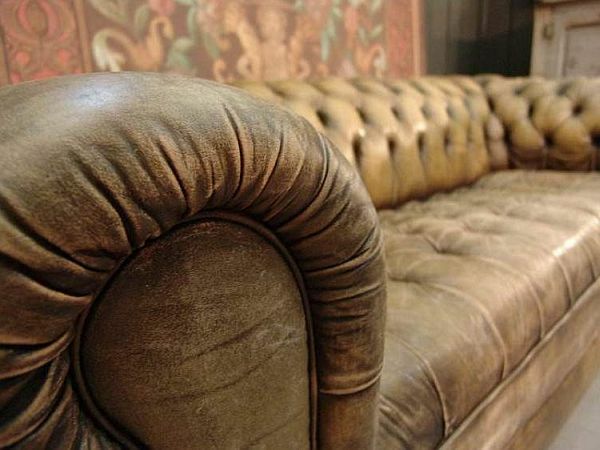 If you want a distressed shabby look, you have plenty of options as well. 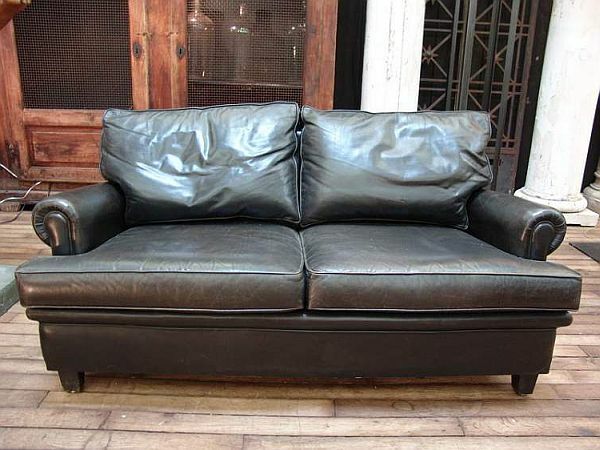 There are also affordable leather sofas with a vintage style that can be a good choice for your office furniture as well. 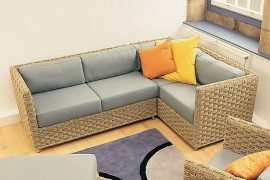 It provides effortless style to your workplace, and it gets better if you mix it up with some contemporary furniture the right way. 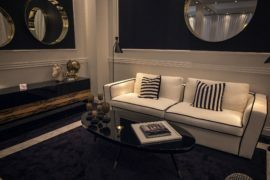 Make the design loud or simply classic, while going back to something like a twentieth century look. 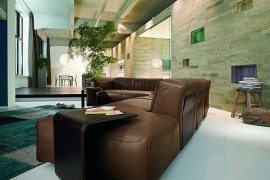 Choose the right color, the right style and the right position for your leather sofa and get ready to be envied for your new style statement.